. 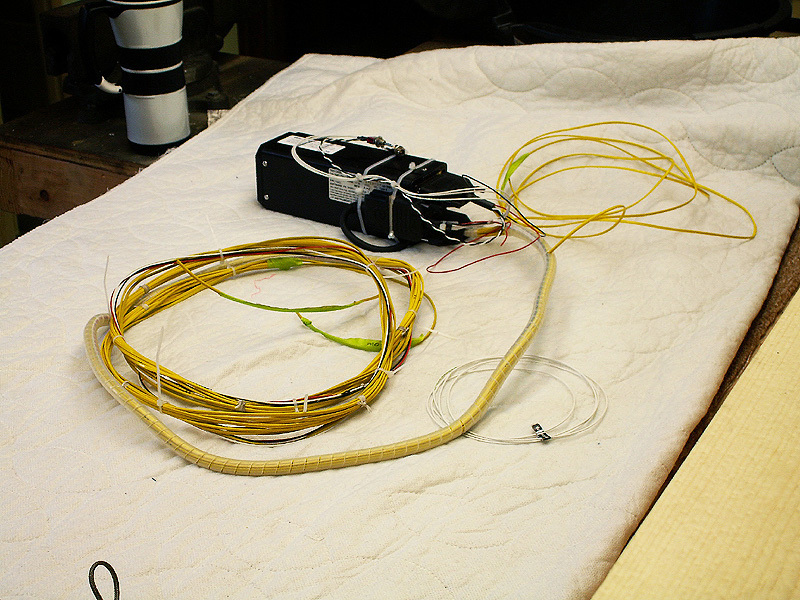 . . .JPI uses just the thermocouple wire without a braided shield on their "grounded" probes. Makes a nice, clean, simple installation. I trust the individually grounded probes more than the ungrounded probes.